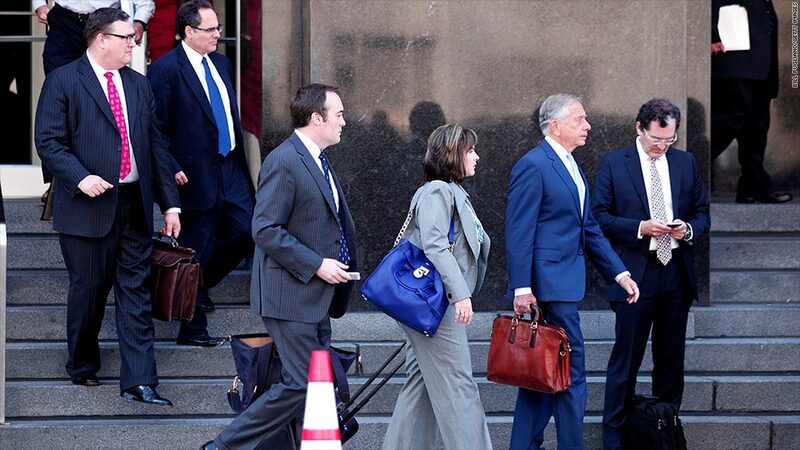 Lawyers representing the city of Detroit outside of bankruptcy court. 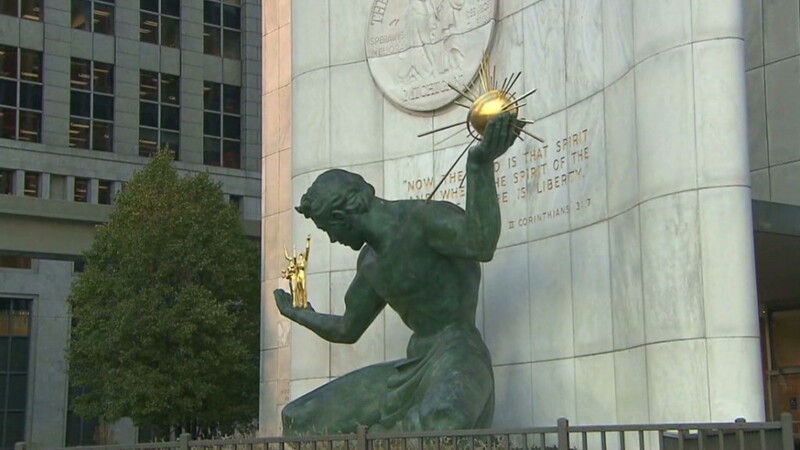 The first six months of Detroit's bankruptcy case cost taxpayers $36 million in fees and expenses for lawyers and consultants, according to a court filing late Tuesday. The report by the independent fee examiner accounts for costs incurred from the city's initial filing on July 18, 2013 through the end of last year. The city spent $13 million during the first three months of the proceedings, and Tuesday's filing shows bills from lawyers and other consultants jumped 61% in the last quarter of the year. The city's fee examiner Robert Fishman said in his report that the costs, while substantial, were reasonable and in line with the complexity and quality of the services provided. The largest payments went to Jones Day, the bankruptcy law firm representing the city in court. It has billed the city $16.6 million in fees through the end of last year, and another $734,000 in expenses. That combined bill accounts for just less than half of the city's total costs so far. Kevyn Orr, the emergency manager appointed last year by Michigan Gov. Rick Snyder to oversee the city's finances, is a former partner at Jones Day. He has said the firm is charging the city at less than it normally would. Top partners at the firm billed the city at a rate of $825 an hour, according to the filing, while documents indicate that Jones Day partners have billed $1,000 an hour in other bankruptcy cases. Jones Day's fees jumped 58% in the fourth quarter, because that's when the bankruptcy court held a hearing on whether the city would be allowed to use the bankruptcy process to shed billions in debt and restructure its finances. The first two quarters of 2014 should also prove costly, since the city, its lawyers and consultants have been negotiating with various unions, pension funds and banks to reach cost-cutting settlements. Restructuring firm Conway MacKenzie had the second largest bill, charging the city $5.3 million in fees and $17,000 in expenses through the end of last year. Its top partners billed at a rate of $425 an hour. The report does not cover all the expenses of the bankruptcy process. For example, the bill for work that accounting firm Ernst & Young has performed since the start of the bankruptcy has yet to be finalized. And the report does not include the $275,000 annual salary that Orr is being paid, or the salaries of other members of the emergency manager's staff, because those are being paid by the state of Michigan, not the city. Finally, there is no estimate on the cost of time spent by city employees on the bankruptcy case, or on what the city paid auction house Christie's to appraise the value of all the artwork in the Detroit Institute of Arts, the city-owned museum. The bill for fee examiner Robert Fishman bill is also not included in the report.